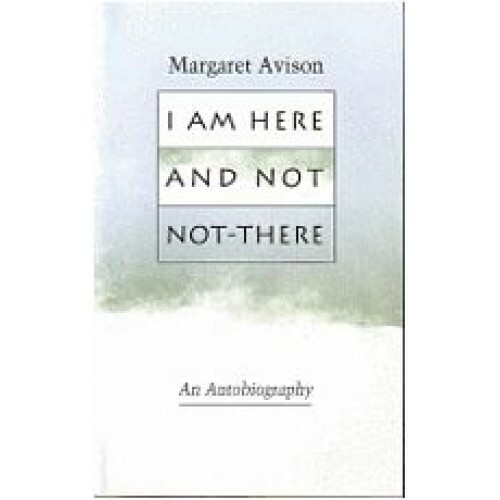 AVISON, Margaret. I Am Here and Not Not-There: An Autobiography. Erin: The Porcupine's Quill, 2009. First Edition. 8vo. Perfect bound into Wrappers. New. 351pp. 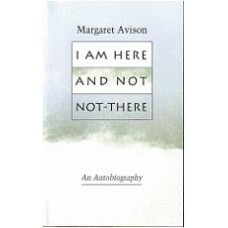 A posthumous self-portrait by one of Canada's best and most revered writers, a woman of 'almost unparalleled humanity and humility' who lives for poetry both before and after the watershed experience of her life: her conversion experience of 1963.